Many people believe that selling their gold and jewellery is going to be a long, drawn-out affair. You may also believe that we are only interested in resellable jewellery. Those beliefs could not be further from the truth. As a matter of fact, we buy all gold, 10 karat and up. Heck, we even buy broken gold! Simply bring your gold and silver to one of our professional gold buyers for a free appraisal. We will check the stamps on your jewellery pieces, weigh, test and evaluate the gold in your presence on scales that are certified to be accurate. After testing, our gold buyer will then offer you a cash price that we are willing to pay for your gold. They will explain how much gold is in each piece and how much you are being offered for each piece. This way you have the option of selling the whole lot or only certain pieces. If you accept our offer we will pay you cash on the spot. We will have to ask you for your drivers licence or provincial identification card. This is required by Moncton city bylaws and you must be over 18 to sell or pawn. A customer file is opened for you with this information. We will also ask you for your phone number. Once this information is provided, we will then enter a description of the pieces you are selling with a total amount to be paid. You sign the printed contract and receive a copy for your records. The cash amount will then be counted out to you and you are good to go. It’s as easy as that! Our gold prices for 10k, 14k and 18k are always posted in our jewellery department so you will know what we are paying daily. We also welcome your calls to check our gold prices at 506-384-0853. 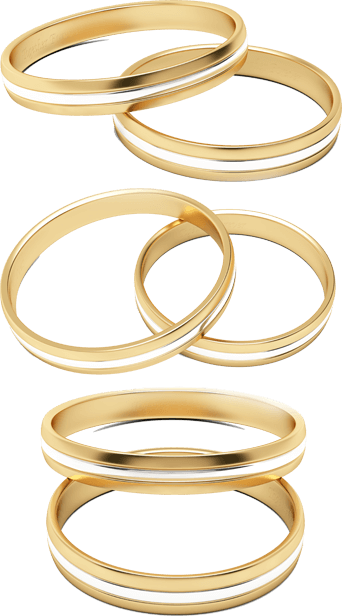 We accept class rings, tangled gold chains, wedding bands, bent/broken jewelry, items with removed stones, 10k, 14k, 16k, 18k, 22k, 24k scrap gold, gold coins, gold bracelets & necklaces, unmatched gold earrings, gold pins, broaches and more!